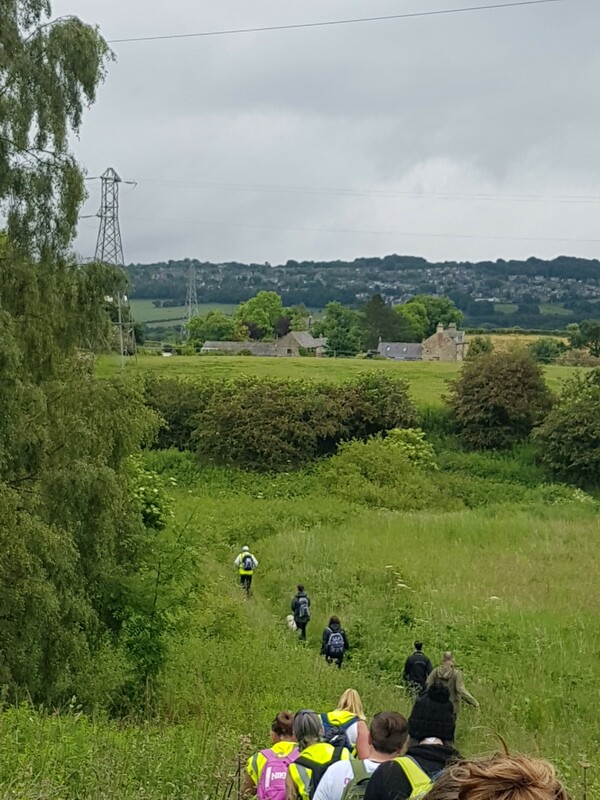 Fulfilling Lives hosted their annual recovery walk on Friday 17th June, walking the 16.8miles from Chopwell Community Centre to Gateshead High St in just over 6 hours. 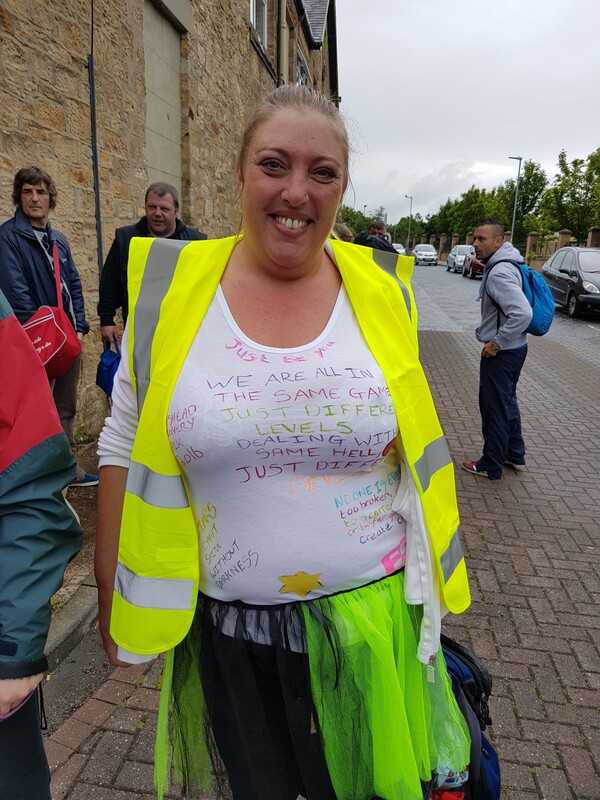 84 people completed the walk – some in recovery and some working to support those in recovery. Despite the dreary weather, spirits were kept high with chatting, fancy dress and four-legged companions! The event was a perfect opportunity to meet others in recovery, to exchange stories, and to build positive connections. The recovery community is not a community solely with the purpose of finding people going through the same journey; it is a community where lasting friendships and unlikely connections can be made too. 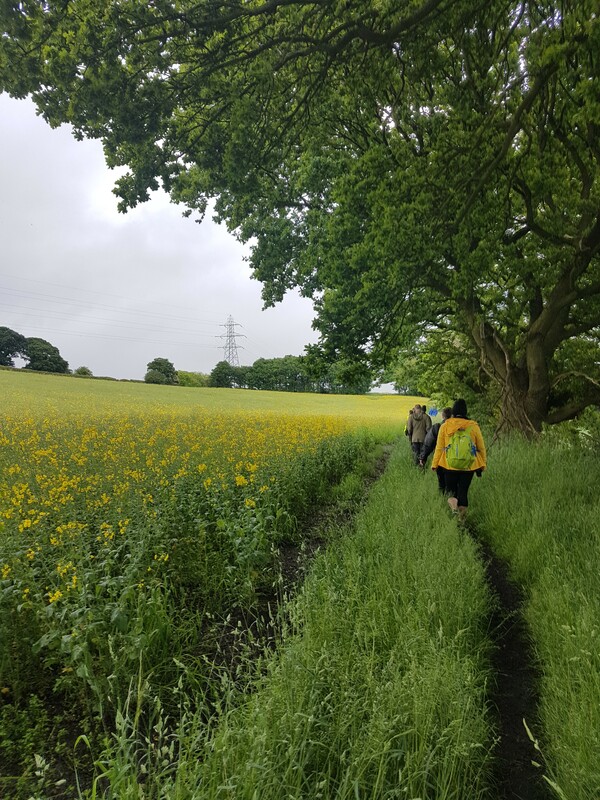 One of the walkers, in recovery, admitted that not only had the recovery community in Gateshead helped her avoid being homeless following the Oaktrees programme, it was also where she found her new hairdresser! Whilst many would wake up on Saturday morning aching and stumbling owing to a hangover from the night before, solace was found in the appropriateness that the pain we would feel on Saturday morning would be from our alcohol-free recovery walk, promoting the strength of the recovery community and celebrating the achievements of the 84 walkers. 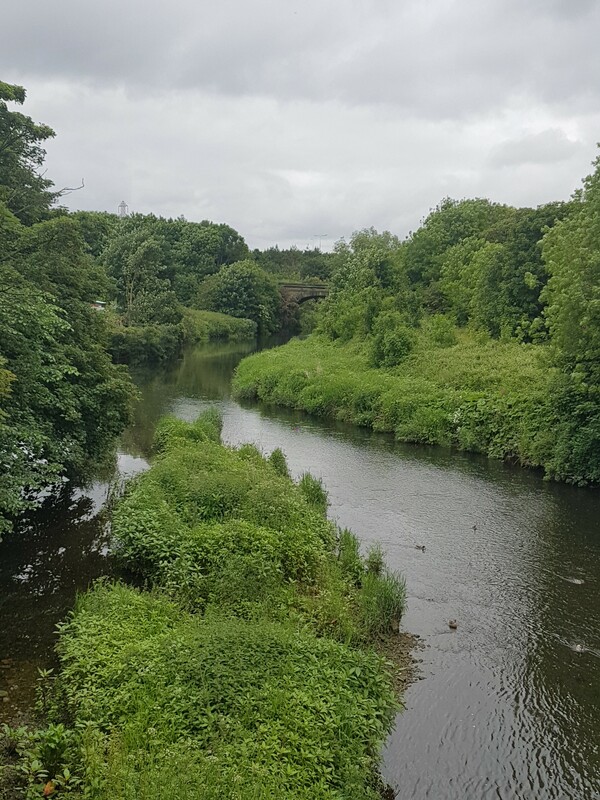 The aching legs and tiredness were more than worth it for the views of the North East – including Derwent Park and the Newcastle and Gateshead Quayside – as well as the positive atmosphere and camaraderie that was carried home with every single one of the 84 walkers. 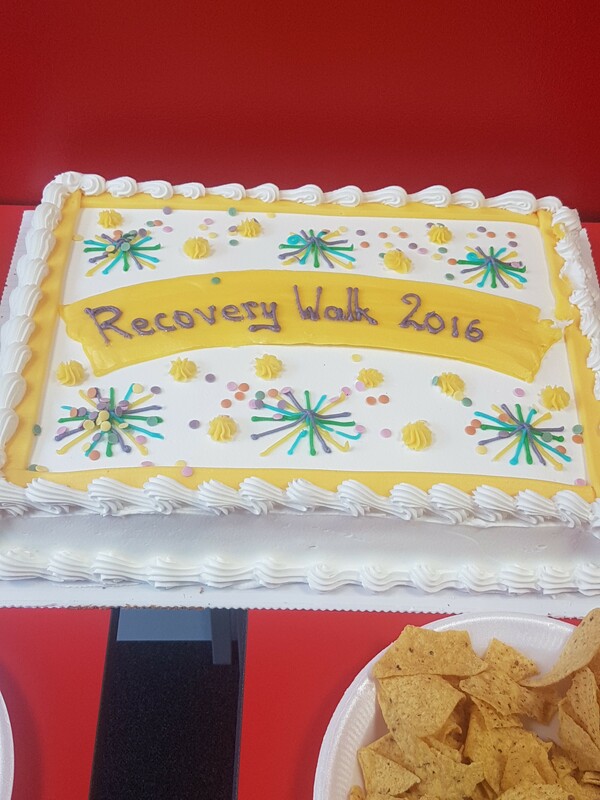 At the finish line, the walkers were greeted with a buffet and certificates to mark their achievements. Alice Wiseman, Director of Public Health at Gateshead Council, congratulated everyone before cutting the cake made to celebrate the annual event. 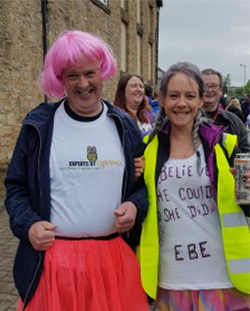 She also promised to get out her walking shoes for next year’s walk! 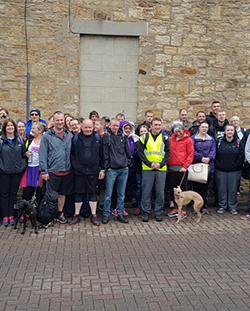 Gateshead hosts the longest recovery walk in the country, made possible by our amazing employees and volunteers. We would like to thank everyone who played a part in making the day special. 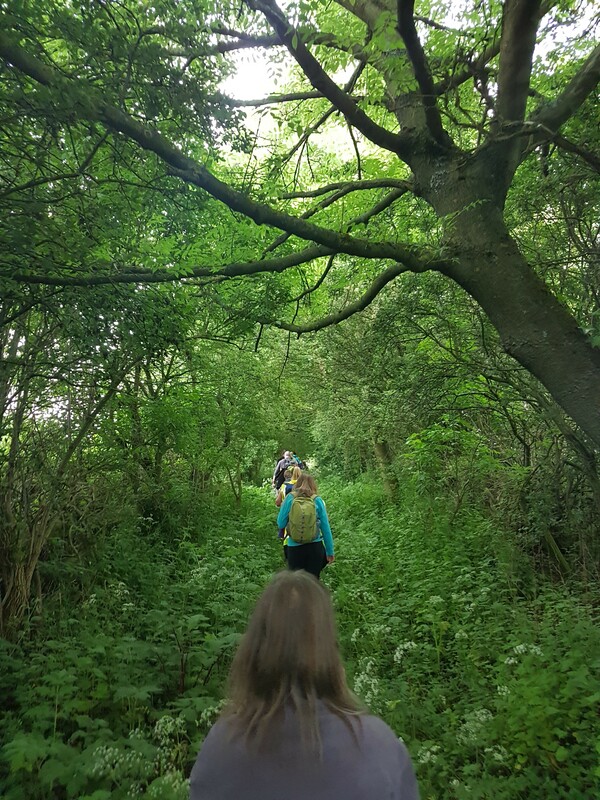 An additional thank you must go to Asda in the Community, who ensured the walkers were sufficiently fed and watered throughout the day.